Novelty-shaped ice cubes are nothing new, but it’s safe to say that you’ve never seen them as impressive as this before. 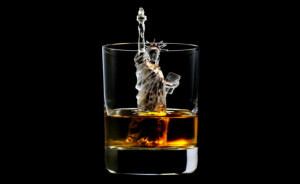 3D on the Rocks is the latest ad campaign for Japanese liquor company Suntory, a brand who specializes in whiskey. 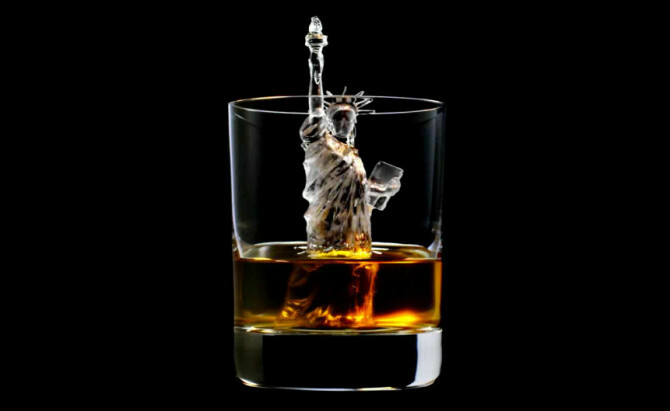 They collaborated with advertising agency TBWAHakuhodo to create the world’s first 3D-milled ice cubes. The tiny, intricate sculptures are cool, this time both literally and figuratively. Each creation is the result of a time-consuming modeling process completed by a precision drill that carves the minute details into ice. Their beauty is fleeting, unfortunately, because after all of the careful work they were placed in a glass for immediate enjoyment.